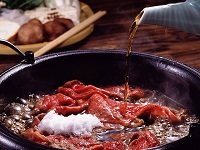 Oden is a winter time Japanese favorite, similar to hot pot. 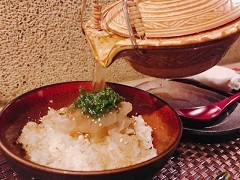 Oden is comprised of many ingredients, including boiled eggs, various meats, daikon radishes, fish-cakes, and is stewed in a light, soy-flavored dashi broth. 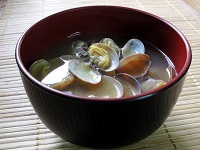 Oden is a popular winter-time choice, available at many convenience stores and from food carts during the colder season. 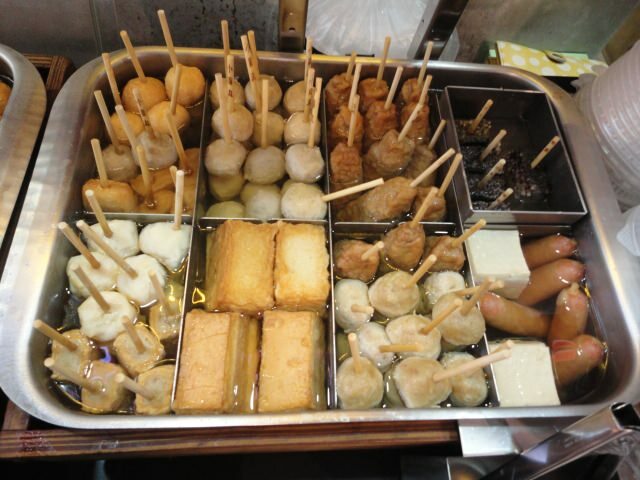 Some restaurants and convenient stores do offer oden year-round due to the growing popularity of this comfort food. 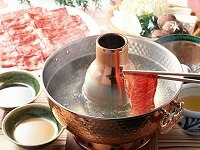 You can also find oden served at Izakayas, where much like the convenience stores, with single-ingredients can be purchased (such as a piece of daikon, tofu, etc for 50-250 Yen each). 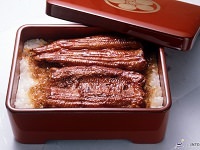 Kinchaku (pouches of thin deep fried tofu (aburaage) filled with mochi. 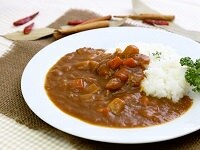 Also called fukuro (bag). 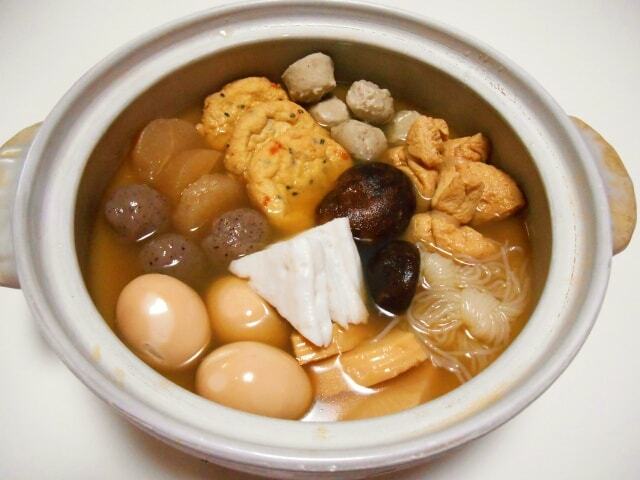 Oden is a staple in Japanese culture that has spread to other Asian countries like China, South Korea, and Taiwan. 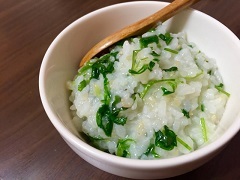 The comfort food is often featured in winter season episodes of Japanese dramas and anime, such as Osomatsu-san, Kanon, Koufuku Graffiti, and Akame ga Kill! 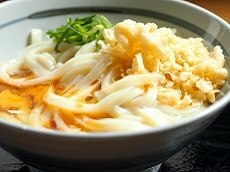 Japan Deluxe Tour's recommends this popular comfort food on a cold winter night or brisk spring morning during your next vacation on one of our fully-guided small group Japan tours!